The family Code provides for alimony in a fixed sum. But to recover them it is possible only under certain conditions. The court takes into account material and marital status of both parties. Parents must support their children until they become adult. Child support can be collected in fractions of earnings and fixed amount. In the first embodiment, it is sufficient to file a magistrate an application for issuance of a court order and 3 days to the Executive document. In the second case will have to go through all the stages of the civil process: from application to a judgment and issuing a writ of execution. The term of consideration of the case will be 1 month. And the same decision will enter into force. - other cases where the shares to recover difficult or it violates the interests of the child and weakens his position. In the presence of one or more of the grounds under which you can recover the content material in a fixed amount, you need to make a claim. As a rule, in each magistrates ' court there are examples of such claims. 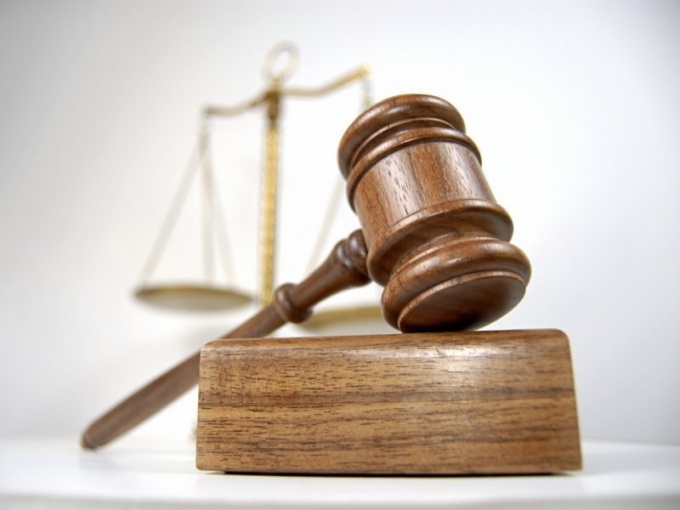 - in pleading part is to request the court on the claim and the desired amount of contents. The claim should be attached documents: marriage certificate / divorce documents, birth of children, information about child's place of residence (certificate) information on the income of the plaintiff. If possible, can you provide evidence of the type and amount of income of the Respondent. One of the requirements of the law: the alimony in such amount which would preserve the child a decent standard of living. But do not despair, if such documents do not exist. Taking action to produce, the judge necessarily seeks them from the opposite side. Stamp duty when filing claims for alimony by the plaintiff is not paid. Sometimes the parent receives the salary "in envelope", declaring a small official income. Meanwhile, at a small salary from the Respondent may be in the ownership of expensive possessions: car, house, apartment, land. Preparing a claim, you need to remember about these factors and report them to the court. The court will check the arguments of the plaintiff and, if confirmed, may make a conclusion about the presence of the defendant's additional income, which he does not wish to tell. The judge will take into consideration these facts and make a positive decision. The amount of support should be specified in the amount of the minimum wage (SMIC): 2 the minimum wage 4 the minimum wage, etc. When increases the minimum wage, with it indexed and alimony. The lawsuit filed in the number of persons involved in the case. It is necessary to prepare the same number of photocopies of the above documents. Typically, there are three documents (the judge, the plaintiff and defendant). In the pit day (a magistrate are receiving an almost daily basis) should be in the right court station and file a claim. After 5-6 days, the judge calls for a conversation. During the meeting, you can petition directing queries to find out what property the defendant has. After the interviews assigned to the hearing. Based on the foregoing, the filing of a claim for alimony is not too much difficulty. The main thing that was grounds for foreclosure. In accordance with Chapter No. 13 of the RF IC maintenance obligations arise in respect of minor children or disabled parents. To collect child support can be voluntary or compulsory as a percentage of the amount of income of the payer or a fixed cash amount. If you want to get alimony in a fixed monetary amount, make a notarial agreement on the voluntary payment of the alimony on minor children or disabled parents. 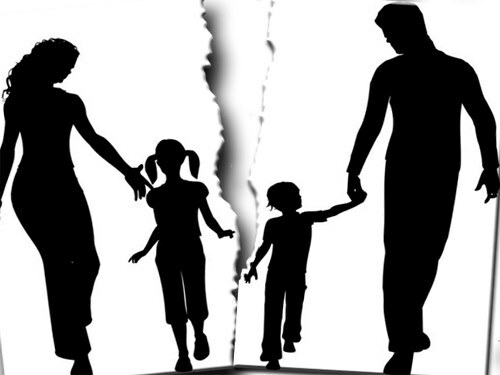 Voluntary agreement on the payment of child support is governed by Chapter No. 16 of the RF IC and subject to strict execution on a par with the writ of execution which are issued on the basis of the decision of the court. In the agreement specify the amount, terms and form of payment. If you have not come to a voluntary agreement, refer the application to the court. Child support will require it of him forcibly. The court will decide the form in which the Respondent will fulfill its financial obligations. The potential payout as a percentage of the sum of all of the defendant's income or a fixed cash amount. Most often a fixed monetary amount is established for individuals who do not have stable income with no income at all, or engaged in entrepreneurial activities with a simplified form of taxation, when the exact income it is very difficult to determine. If the defendant's income is stable, the court may appoint to pay child support percentage. One child or elderly parent is charged 25% of total income for two – 33%, three and more children – half of the amount of all revenues. If the court has determined to pay alimony in a fixed monetary amount, funds in this amount must be systematically transferred to the account of the plaintiff, regardless of the economic status of the defendant. To change this amount can only be by drawing up a new agreement by mutual consent, if the child support previously paid by voluntary agreement. If the alimony exacted through the court, to change the amount by filing a claim and attaching documentary evidence that the Respondent appeared children or other dependents.